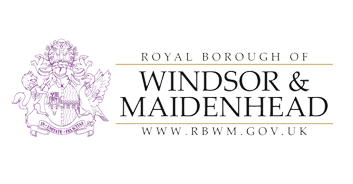 BCS was initially formed by The Royal Borough of Windsor and Maidenhead and Wokingham Borough Council in 2015. The partnership was founded on a shared desire to strengthen and develop the well respected Building Control services of each individual authority. 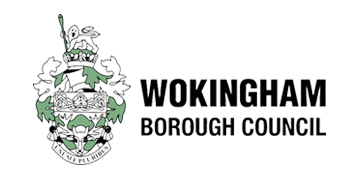 In July 2016, West Berkshire joined the partnership; as we continued to tackle the challenges faced by public sector building control services head on and seize the vast opportunities available to us. We have set out to deliver building control services in a different way: one that adopts innovative approaches to enhance our services for our customers and local communities. We also strive to work in a way that benefits our people; this includes enabling remote and flexible working. We’re at the beginning of an incredibly exciting journey, we’re now looking for people who are passionate about shaping the next stage of our journey. We have been awarded an ISO 9001 Quality Accreditation which serves as a signifier of the quality of services we provide. We’ll seek to continue to build from this and develop our reputation for consistency in excellence. Involving us as early as possible in your project, allows us to make ourselves available for consultation at any stage; providing timely, constructive and trustworthy advice to you and your team. We will work hard to support you through the project, assisting you to check project compliance with the Building Regulations. Please feel free to browse our site and get in touch if you have any queries.